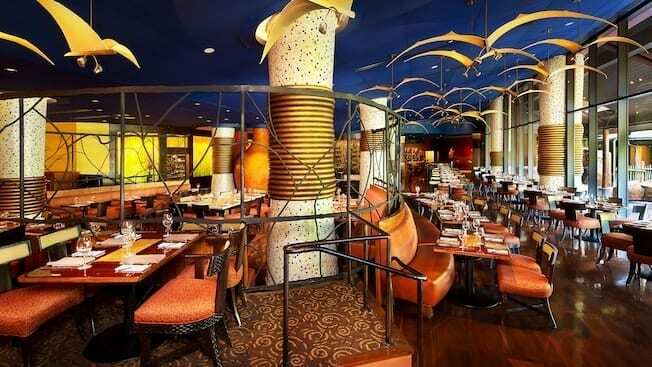 8 – The restaurant costs 2 Disney Dining entitlements (and it’s pricey if you are paying). This location is on the pricey side. 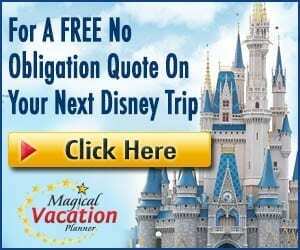 Because of that, if you are on the Disney Dining plan, you can expect to spend 2 table service entitlements to dine at the restaurant as a Disney’s Signature Dining restaurant. Gratuity is not included with table-service entitlements, so you will want to make sure to budget for that. If you are paying for the meal directly, then you can expect to pay around $30-50 for the entrée, not including appetizers, desserts, and drinks. You will definitely want to sample everything to enjoy the full experience, so be sure to plan ahead and budget for this one. 7 – There is a dress code. The restaurant is a bit more upscale than many Disney table service restaurants. Because of this, there is a dress code. With the dress code, men should wear slacks, jeans, khakis or dress shorts with collared shirts. Women should wear skirts, dresses, jeans, capri pants, dress pants or dress shorts. There are no swimsuits, tank tops, cover-ups, hats, cut-offs, torn clothing or offensive clothing allowed at this restaurant or other restaurants on property that require a dress code. 6 – There is a special wine tasting event. Every Wednesday there is a wine tasting event at the restaurant in the afternoon. This event includes samplings and tastings of South African wines. They are paired with cheese offerings that help to bring out the delicious flavors of the wines. The event is for an extra charge and reservations are recommended for the event due to popularity. You must also adhere to the dress code for the wine tasting, just as you would for dinner. 5 – Wanyama Safari includes a meal at Jiko. Wanyama Safari is an amazing event that used to be very exclusive in who was allowed to book a reservation. 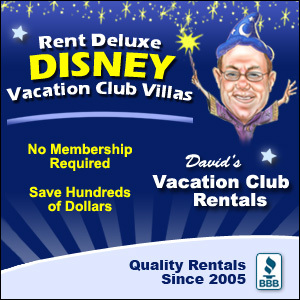 Now it is open to all guests at Walt Disney World resorts. The event begins with an exciting private safari including up-close animal encounters. Once the safari concludes, then guests are brought to Jiko to enjoy a multi-course meal. 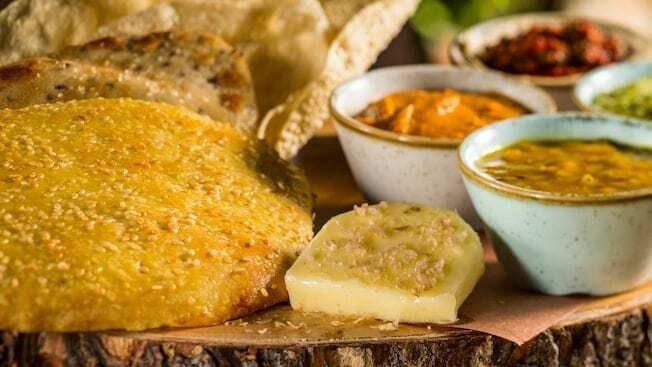 The offerings include African slices of bread, a sampling of appetizers, beef short rib, African-style chicken, sustainable fish, dessert samplings and South African wine pairings (for guests 21 and older). This event is only offered on select days. It is extremely pricey but well worth the experience and a delicious meal. 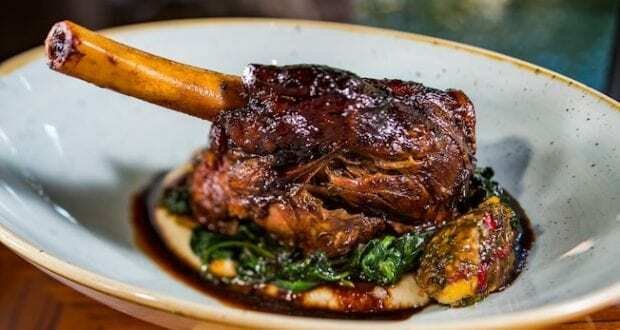 4 – The menu, including drinks, is completely inspired by African cuisine. The entire menu was inspired by African cuisine, as well as a little bit of Indian and Mediterranean influences. It was created by expert chefs in the field. The menu is extremely flavorful with fragrant African spices. The menu does change seasonally to match the desired tastes and typical offerings of each of the seasons. The restaurant is only open for dinner, other than special tasting events, so the menu is limited to a dinner menu. We love the artisanal cheese board for an appetizer, as well as the Charcuterie. My husband can’t get enough of the Grilled Buffalo Rib-eye, while I love the Botswana-Style Seswaa Beef Short Rib. I really don’t think you can go wrong with anything that you order. It all smells amazing. 3 – It’s an award-winning restaurant. The restaurant has actually won the AAA Four Diamond Award. You will quickly see why once you see the complete menu and sample the rich flavors. The ambiance for the restaurant is perfect to enjoy the meal, too. It is a great location to gather with friends, enjoy a fancy dinner for the entire family or even a romantic date night. We love the diversity of the restaurant, and the culinary delights are definitely award-worthy. 2 – The location has one of the largest African wine collections in North America. At any given time the restaurant has more than 1,800 bottles of authentic African wine on hand. This is a huge selection of African wine which earns it a spot at the top of the list for largest African wine collections in North America. It is likely you may not have even sampled African wine before, so be sure to give it a try when you visit Jiko. 1 – The dining room décor is inspired by The Lion King. We have mentioned before how the menu and just about everything about the restaurant is inspired by African cuisine and culture. Not only that, the imagineers actually did pull inspiration from The Lion King when creating the restaurant. The restaurant dining room is designed after scenes from the movie. The dual brick-oven is meant to represent the large African sunset, which was also a popular scene from the fan-favorite movie.